Opus Trio Scala Gas Stove is a new natural gas stove exclusively from Firepower. Speak to us now about our new Opus models. 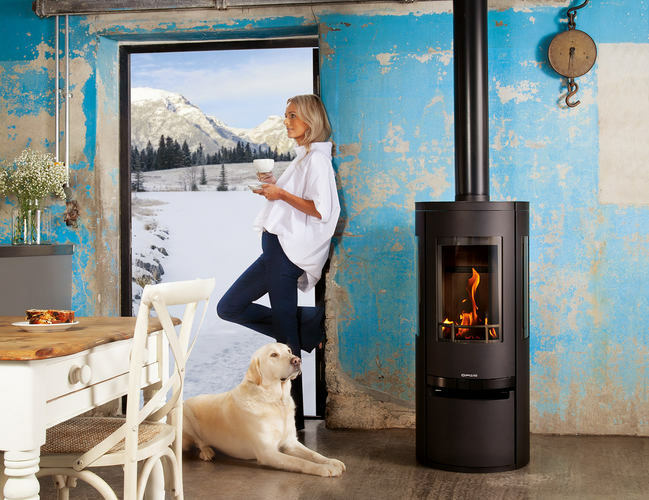 We have created the Opus Trio Scala Gas Stove with all the looks and feel of a real woodburner but with the easy use of a gas stove.